Wilder has select styles available from her clothes line. 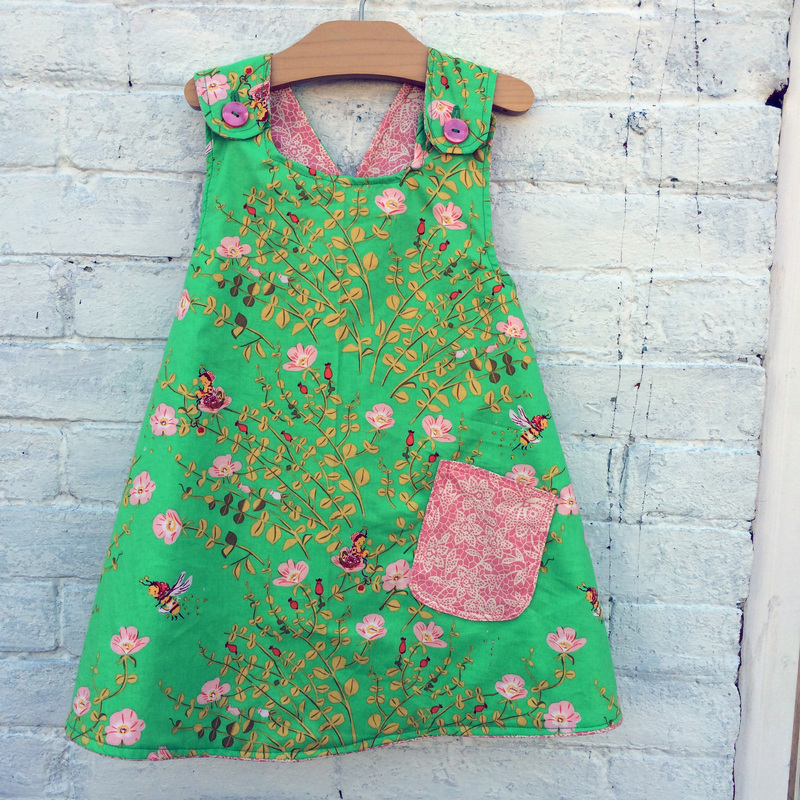 She is taking a break from this type of making for the moment but can easily put anything up by request. 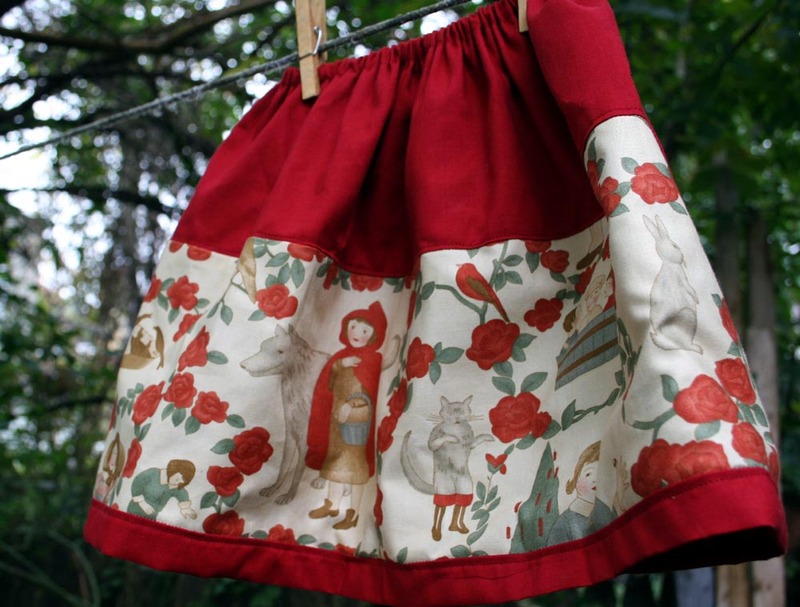 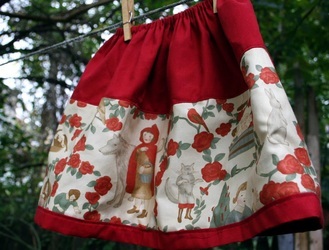 Vintage inspired handmade dresses and skirts. 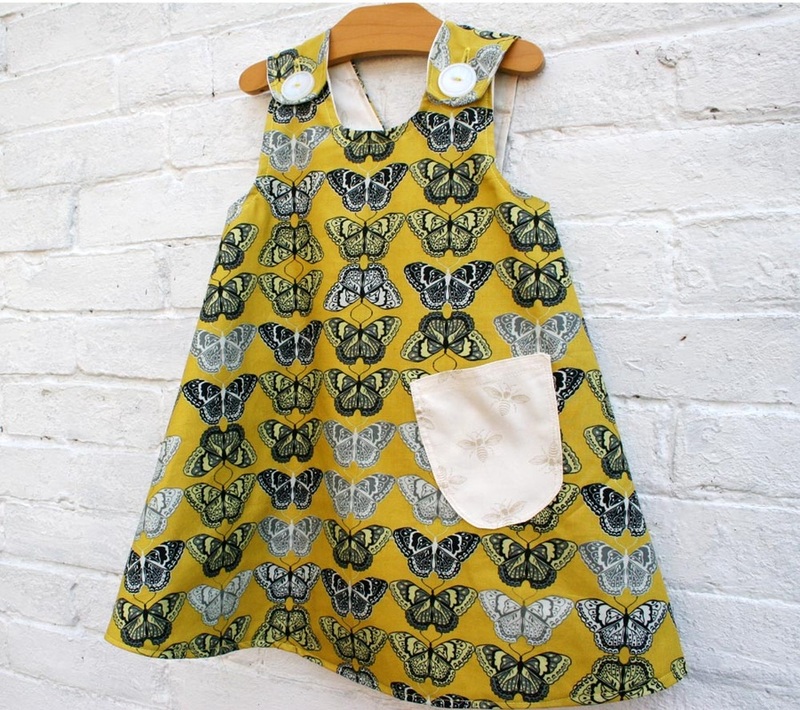 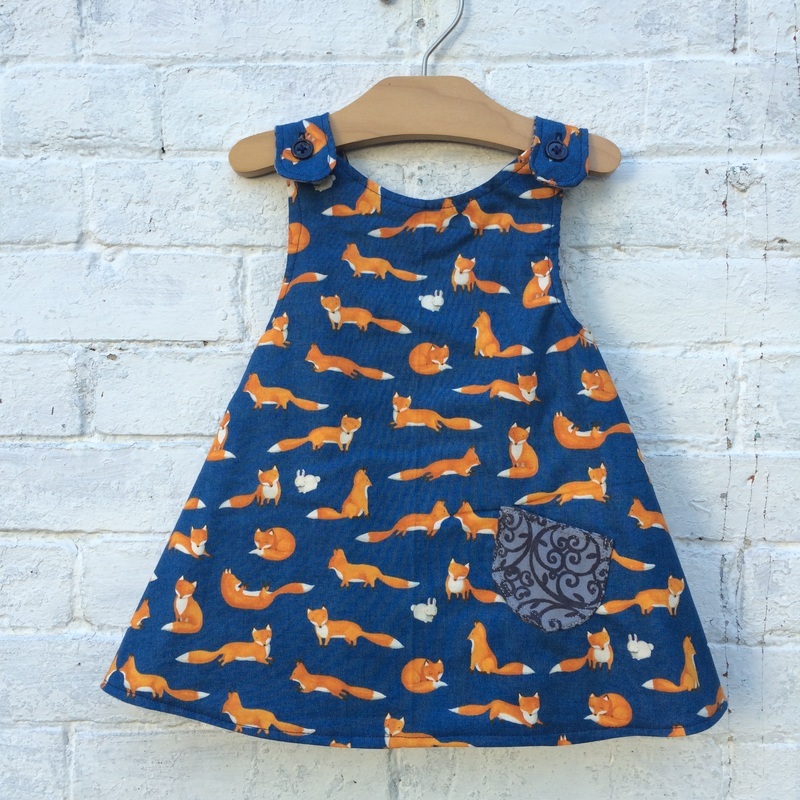 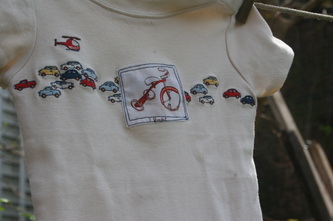 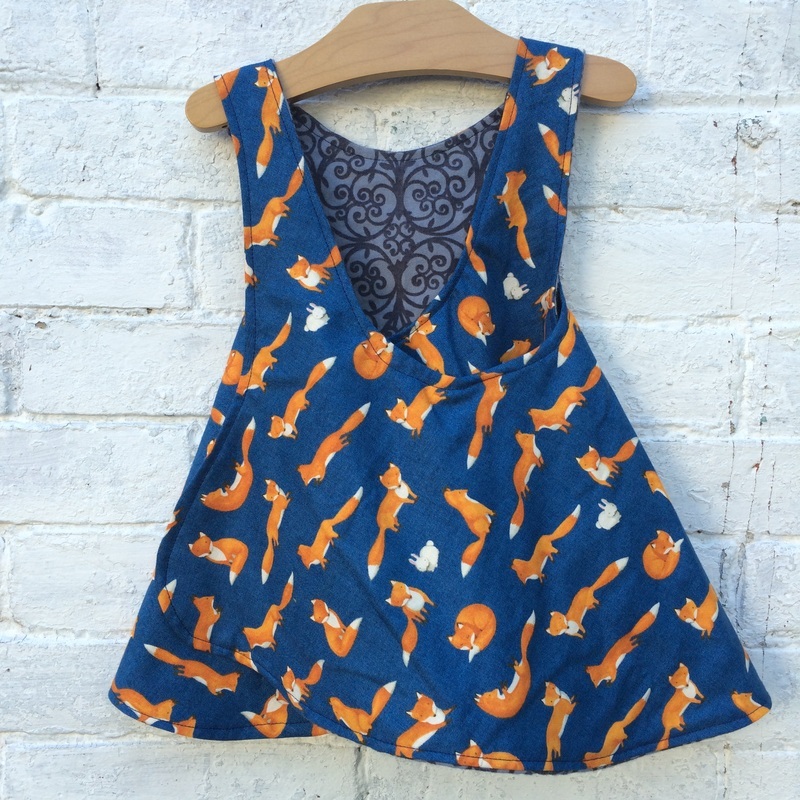 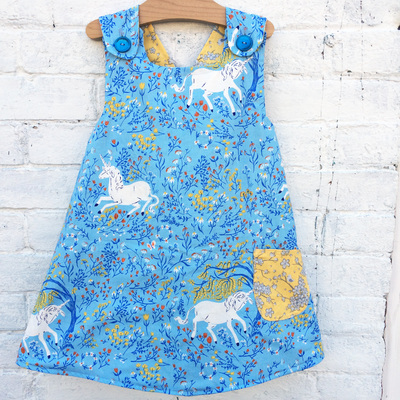 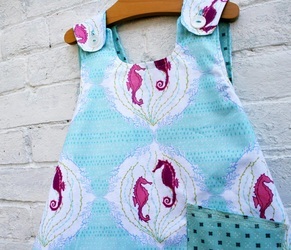 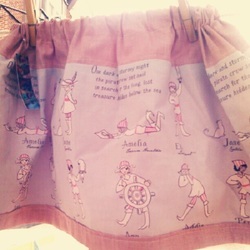 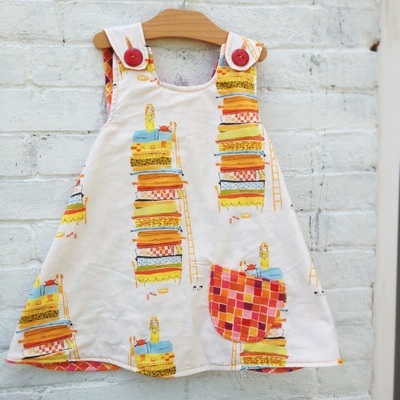 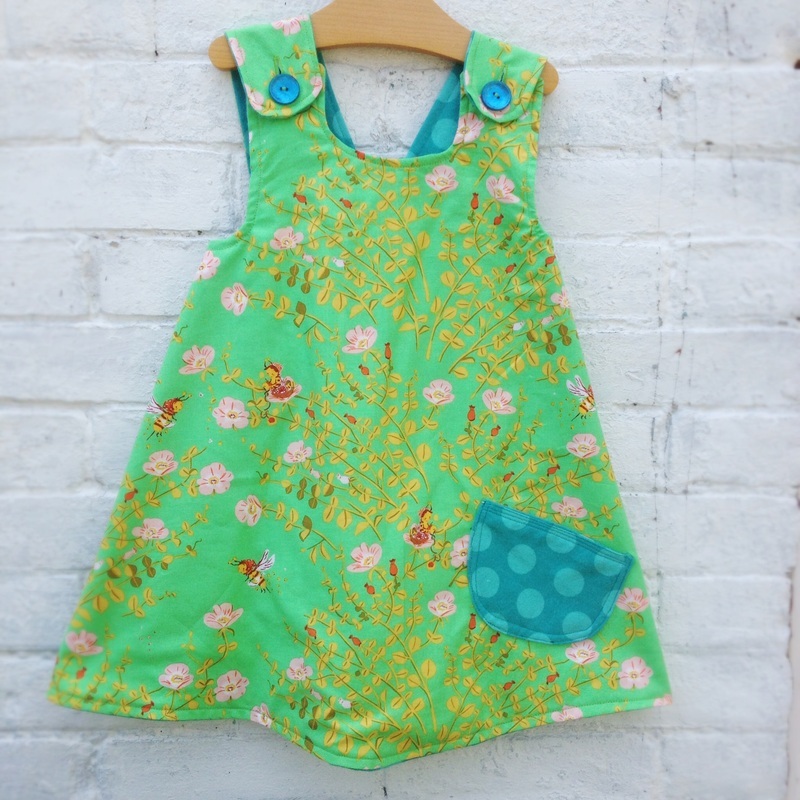 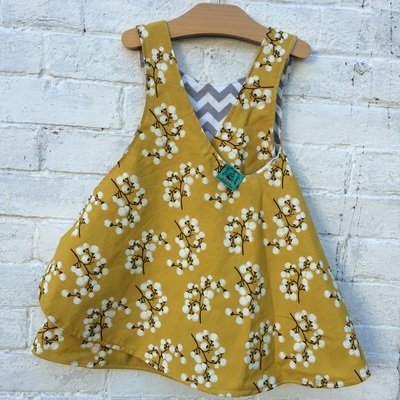 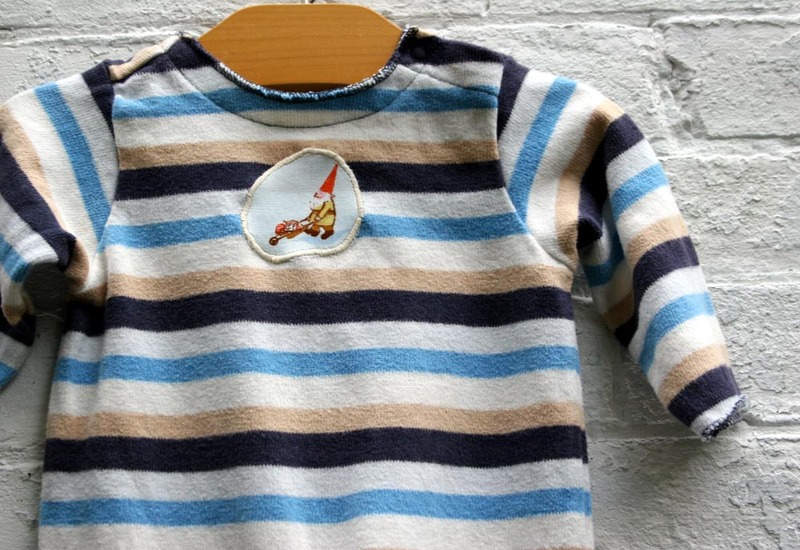 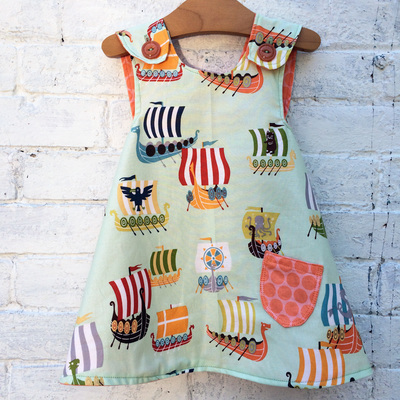 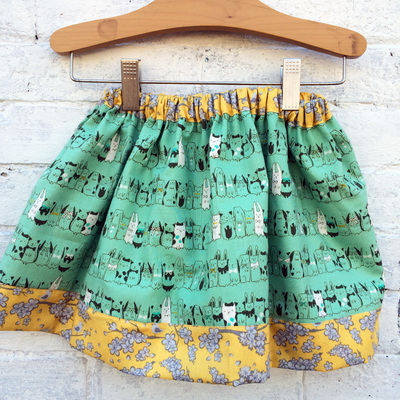 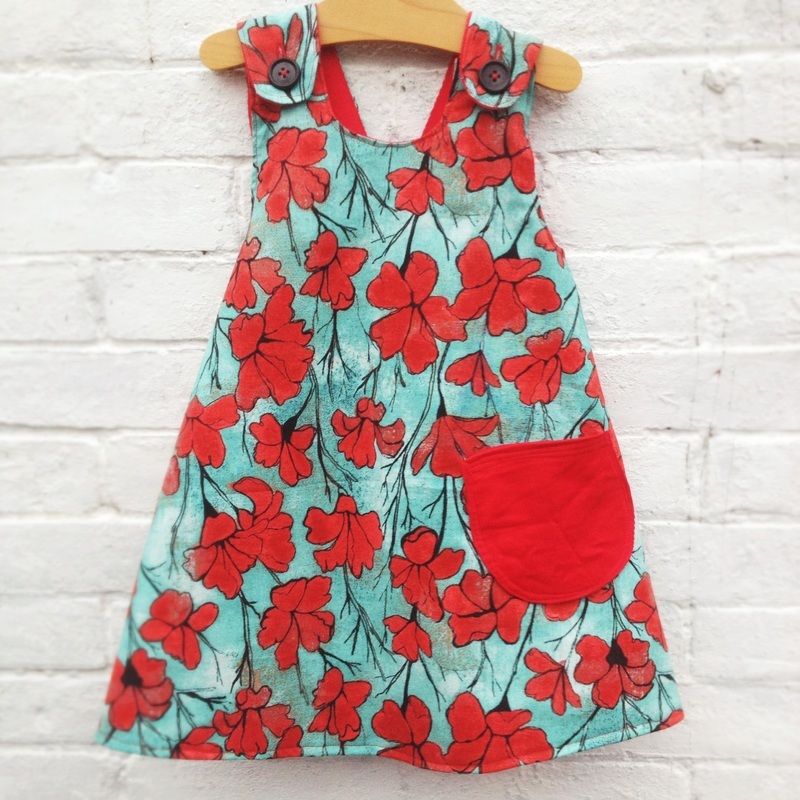 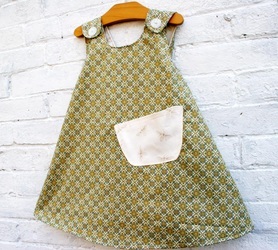 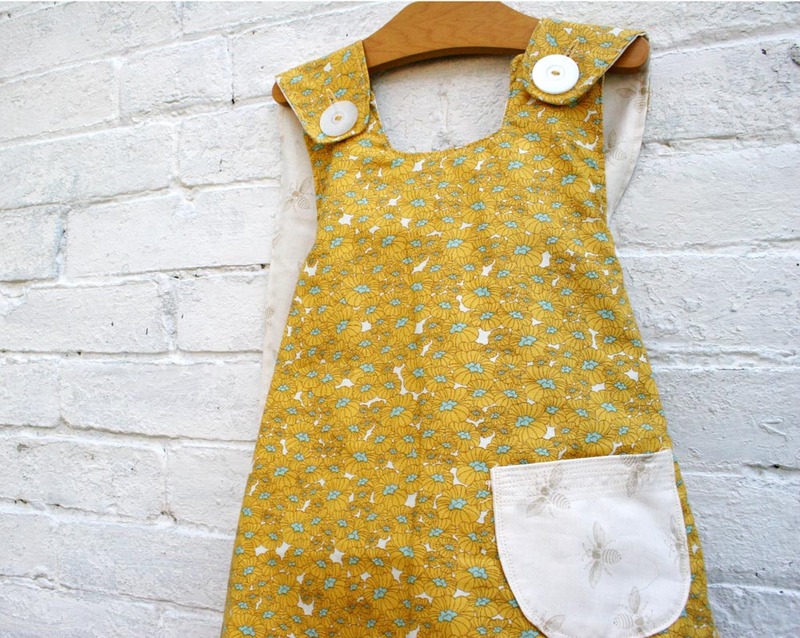 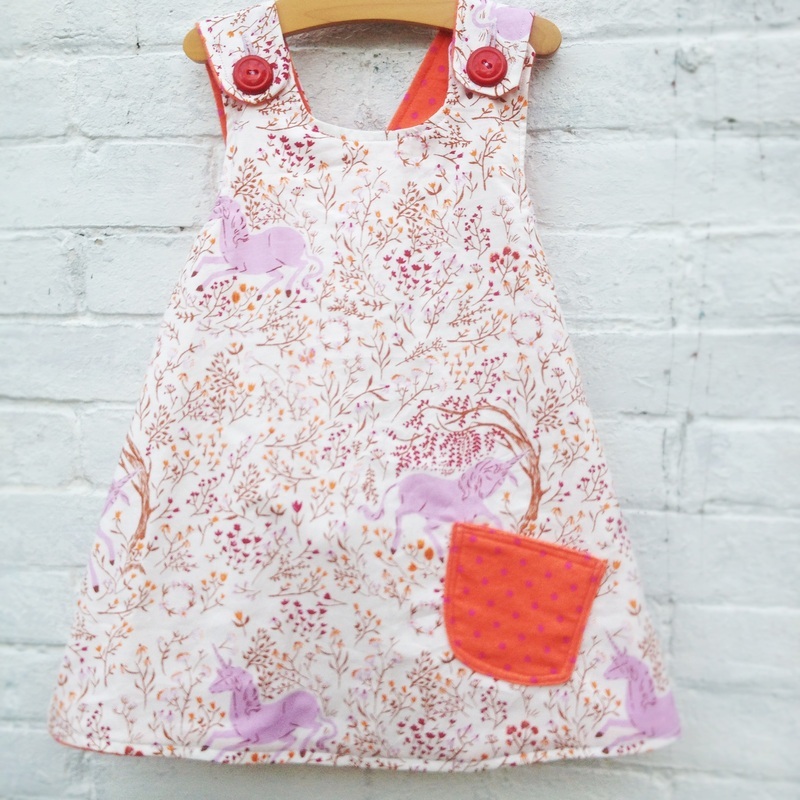 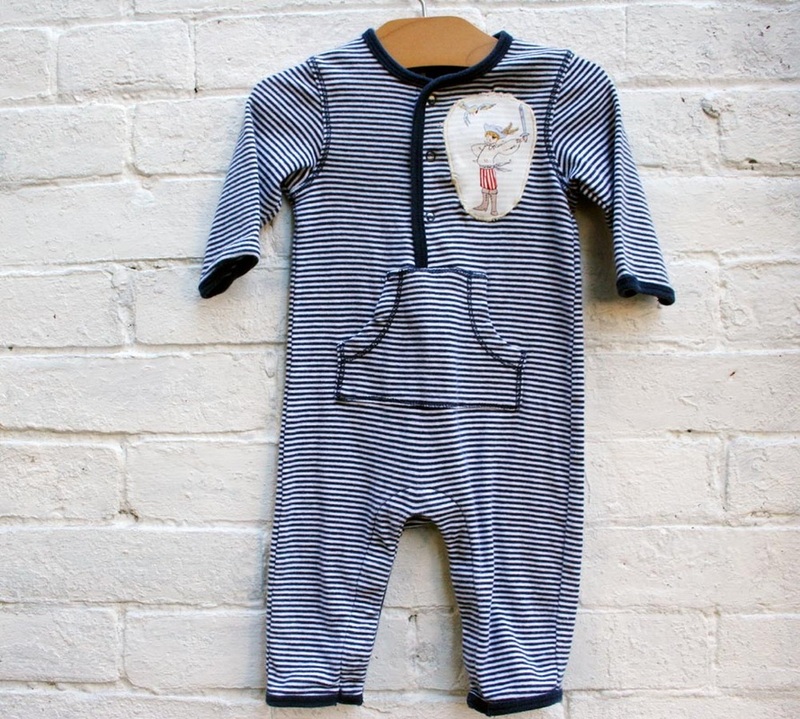 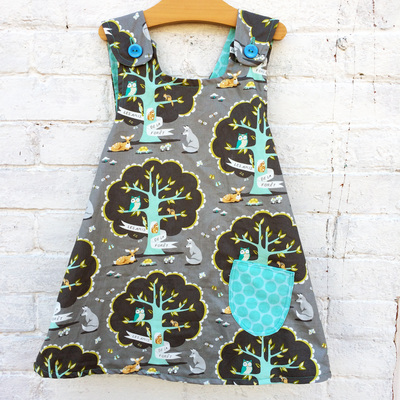 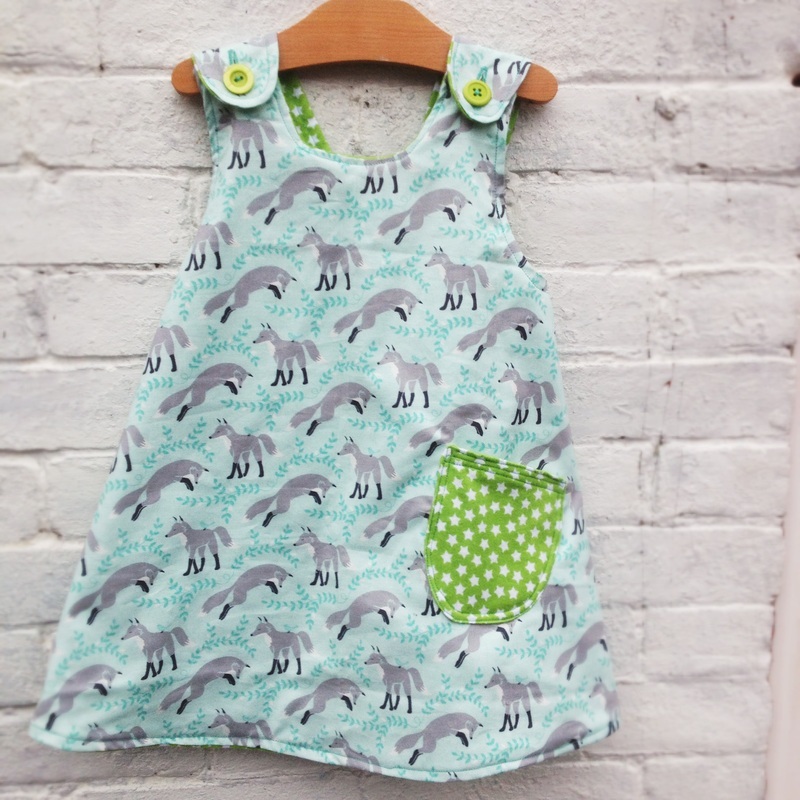 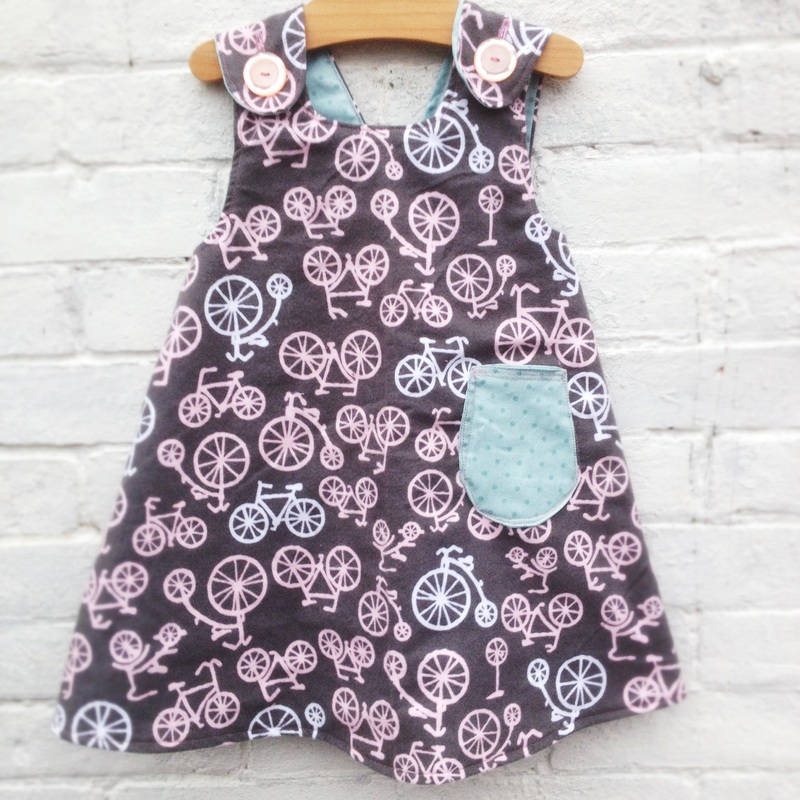 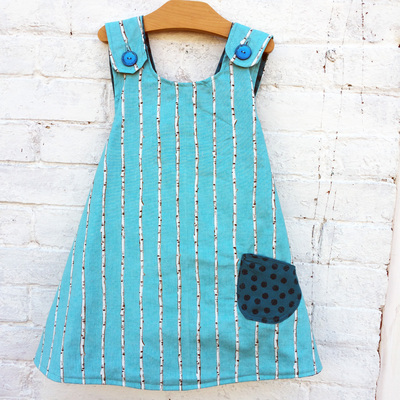 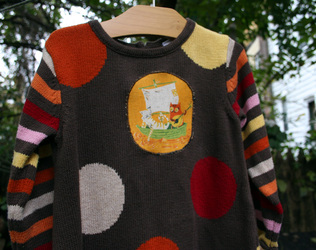 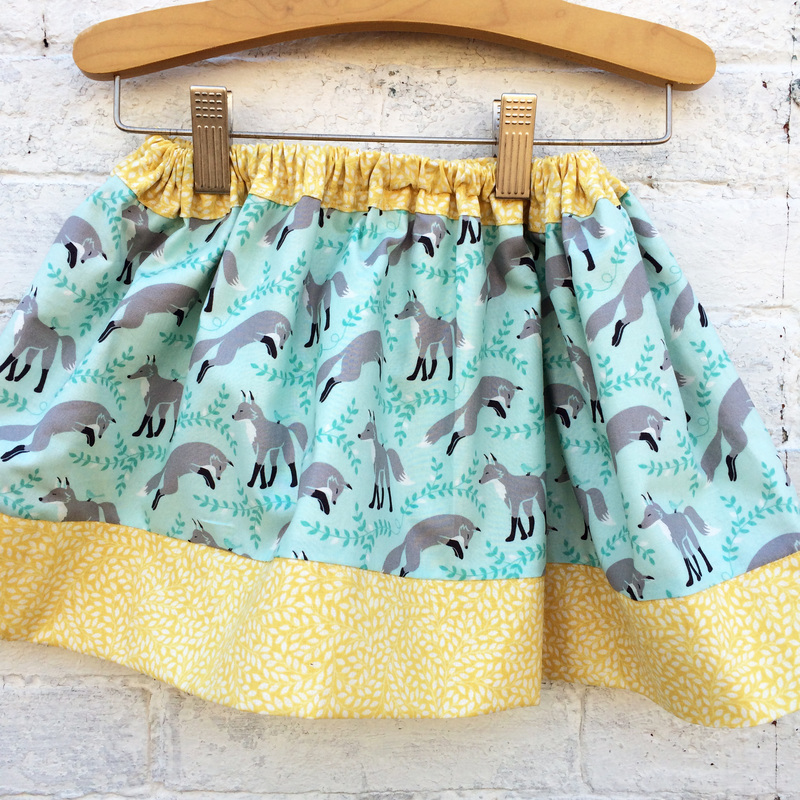 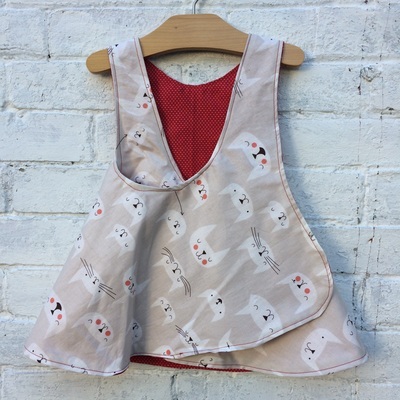 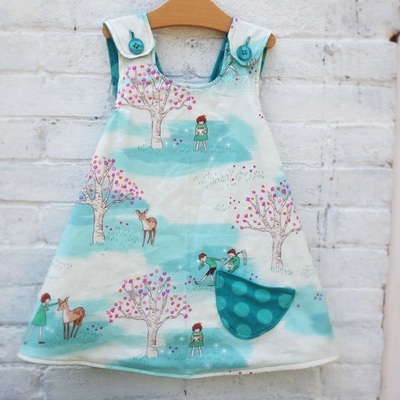 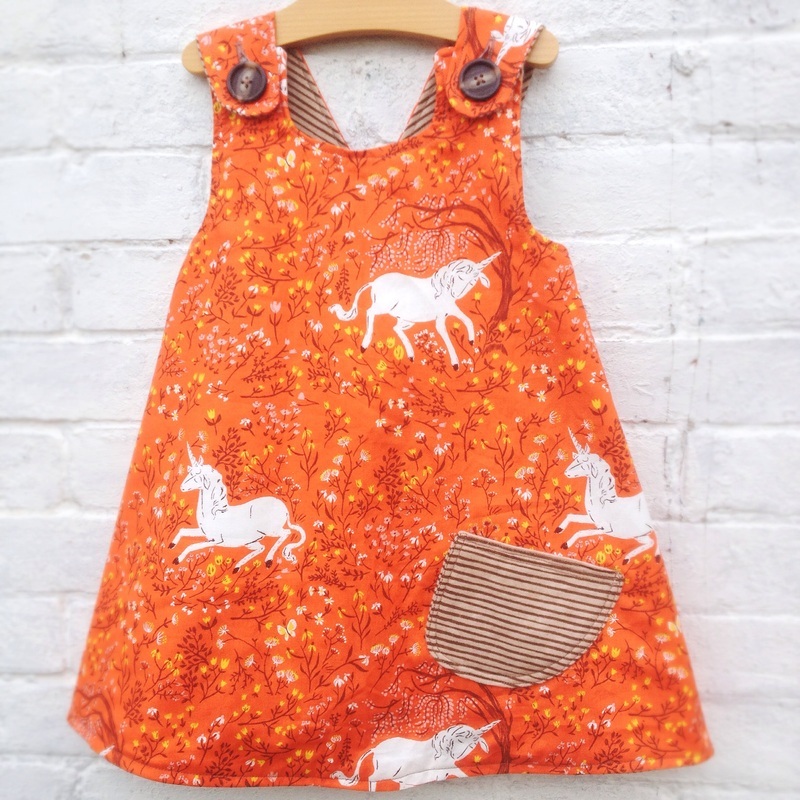 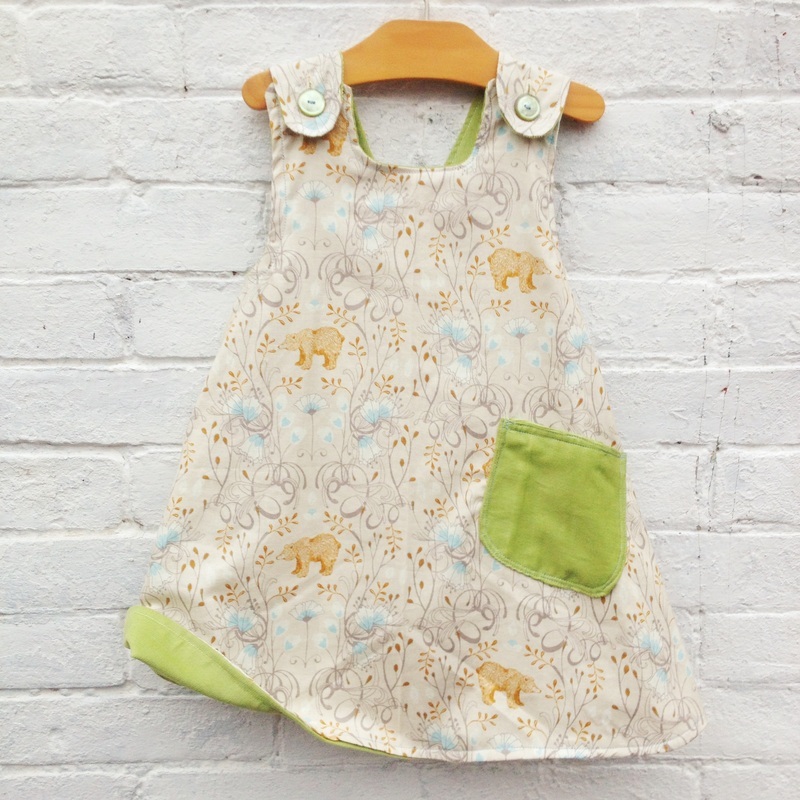 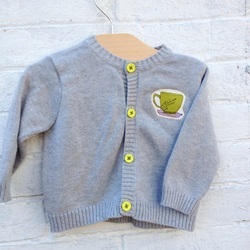 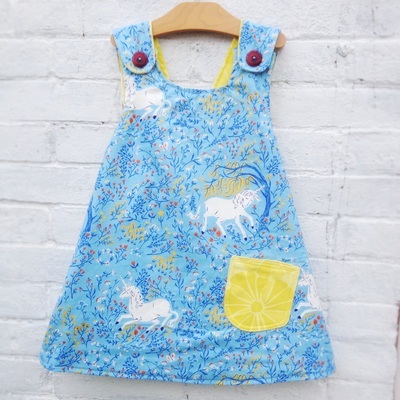 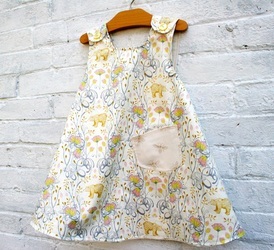 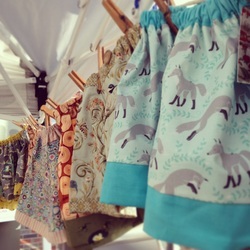 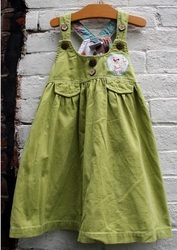 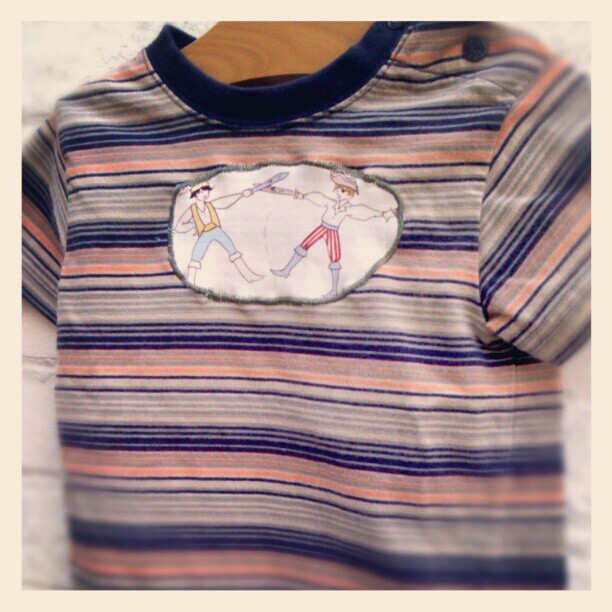 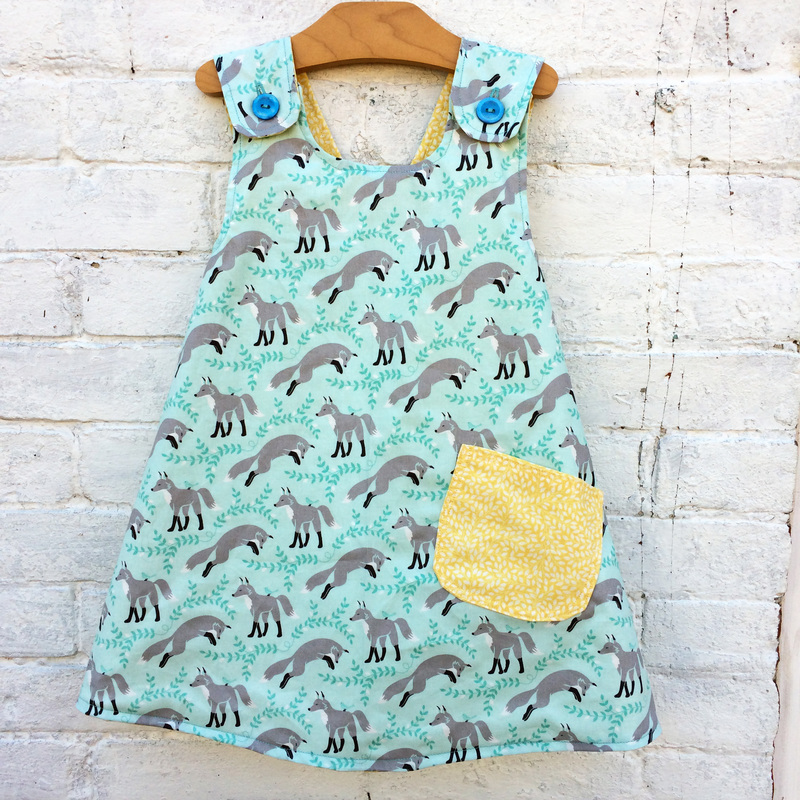 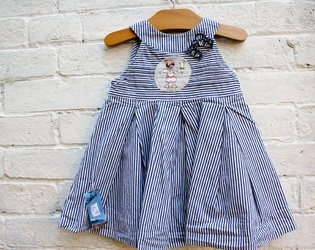 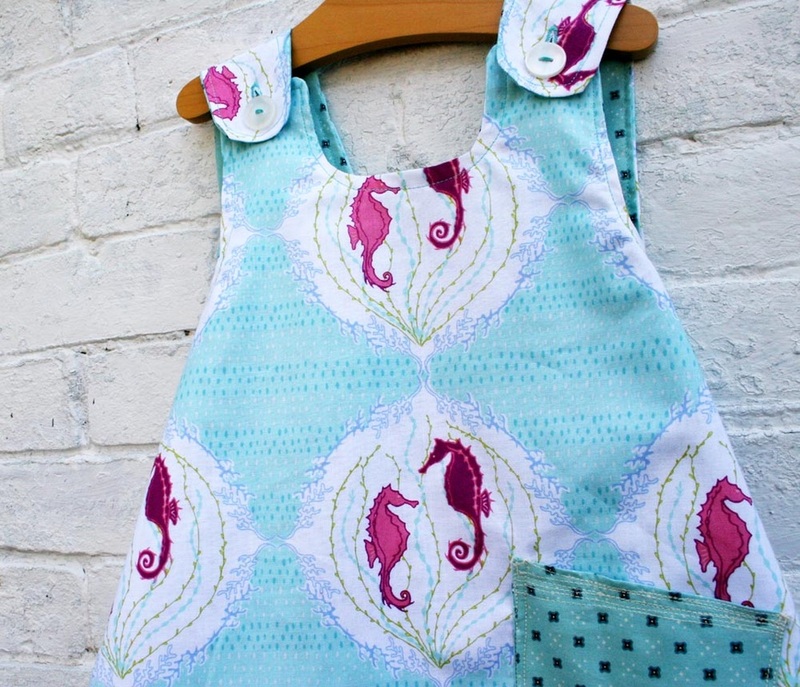 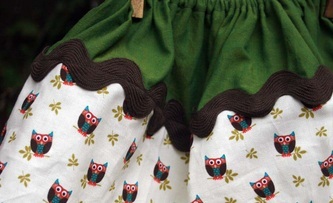 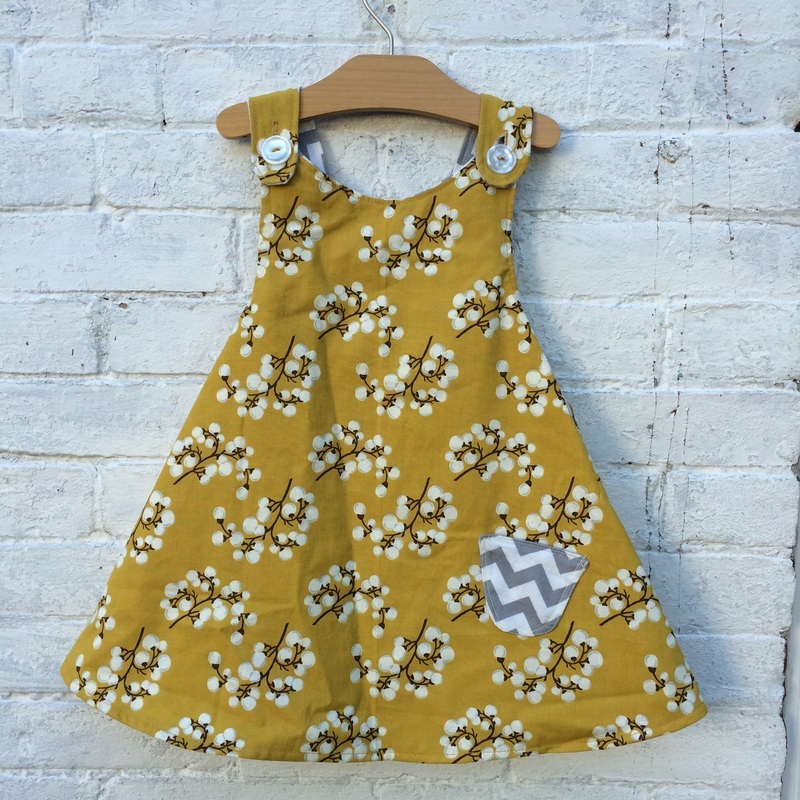 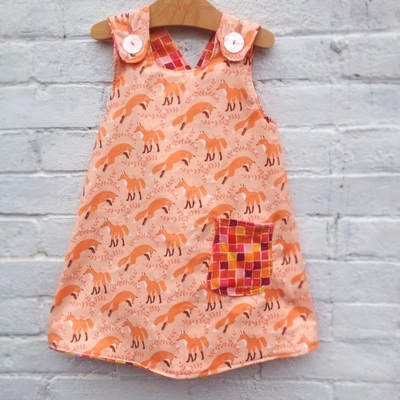 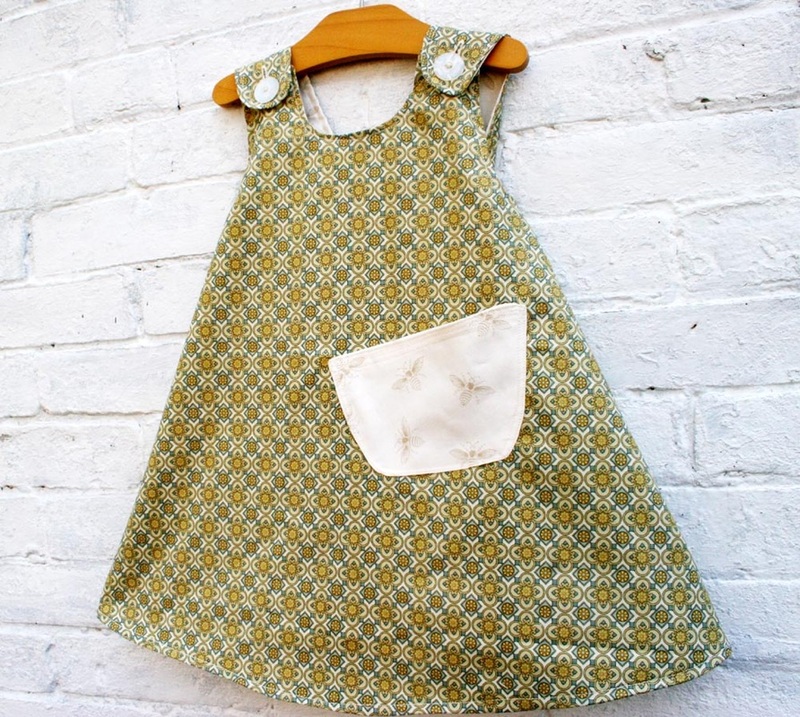 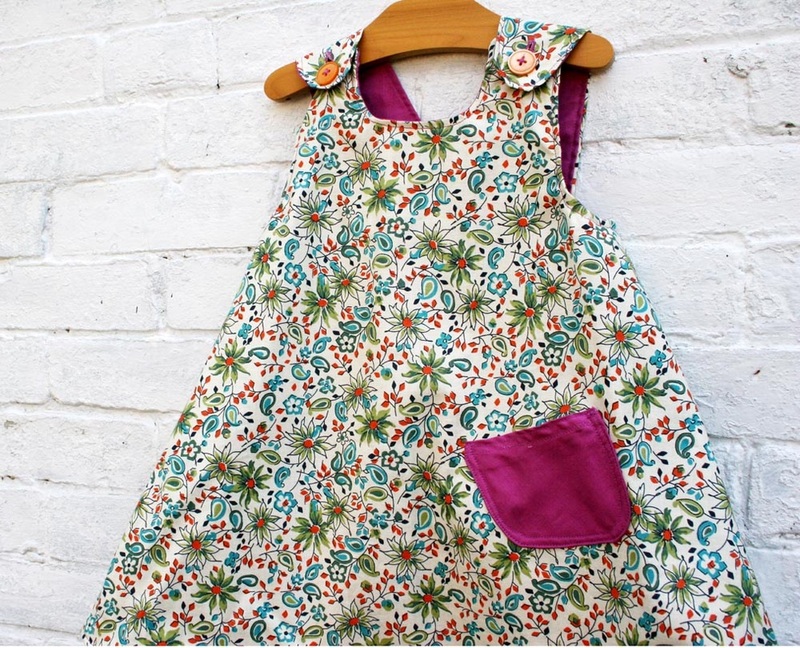 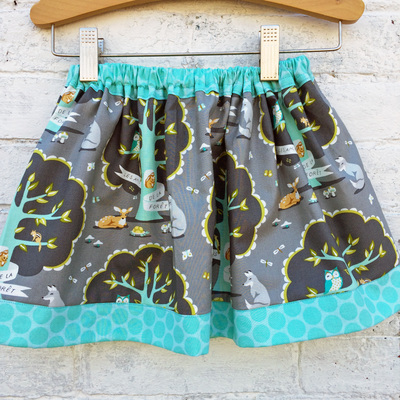 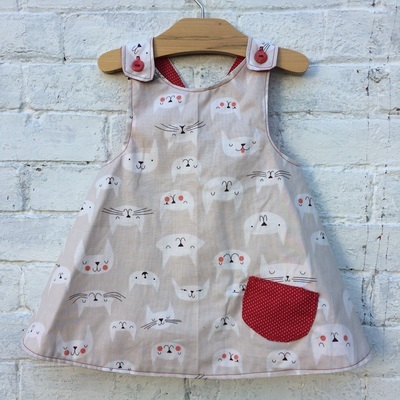 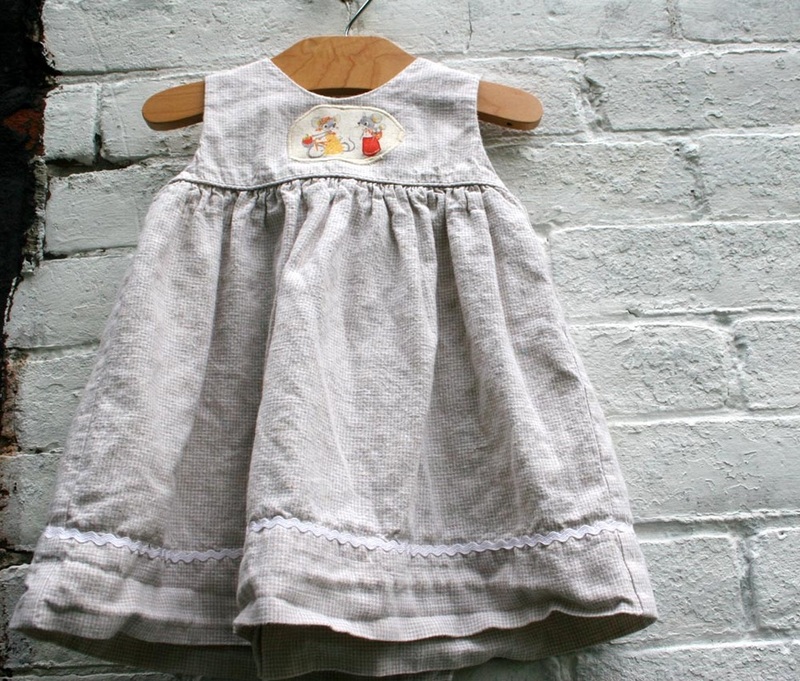 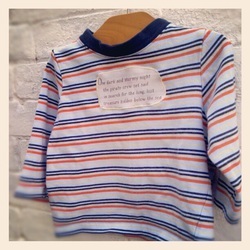 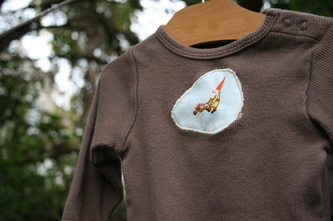 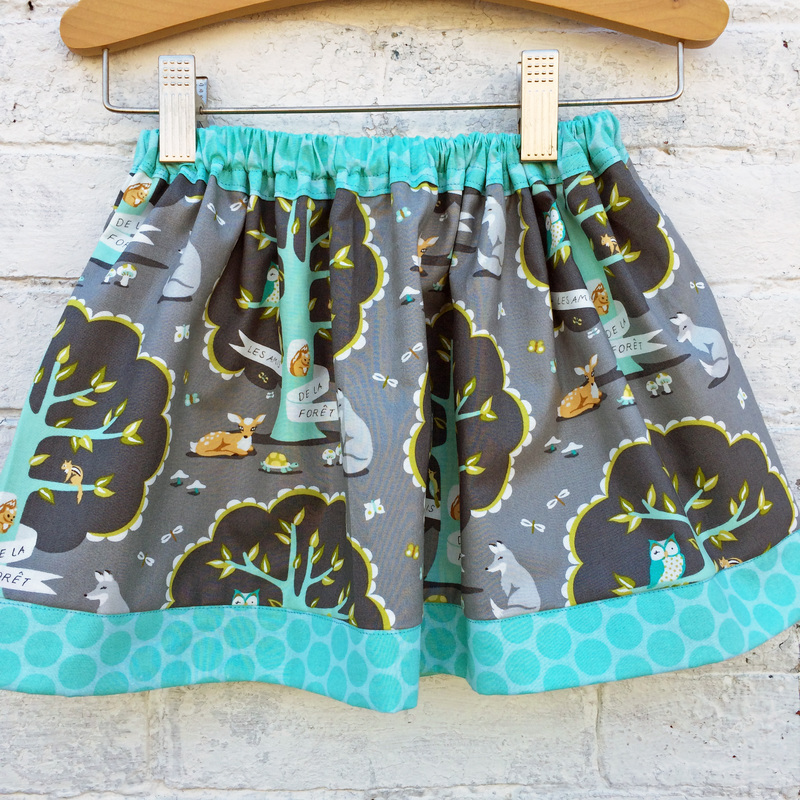 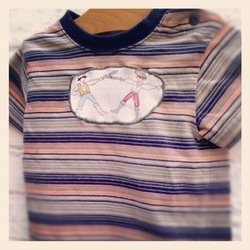 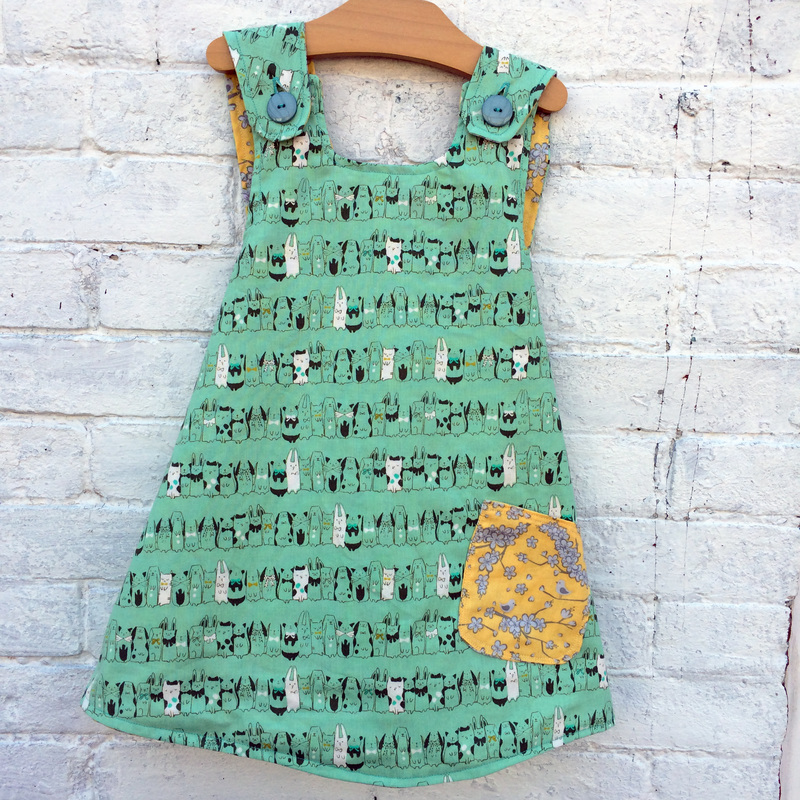 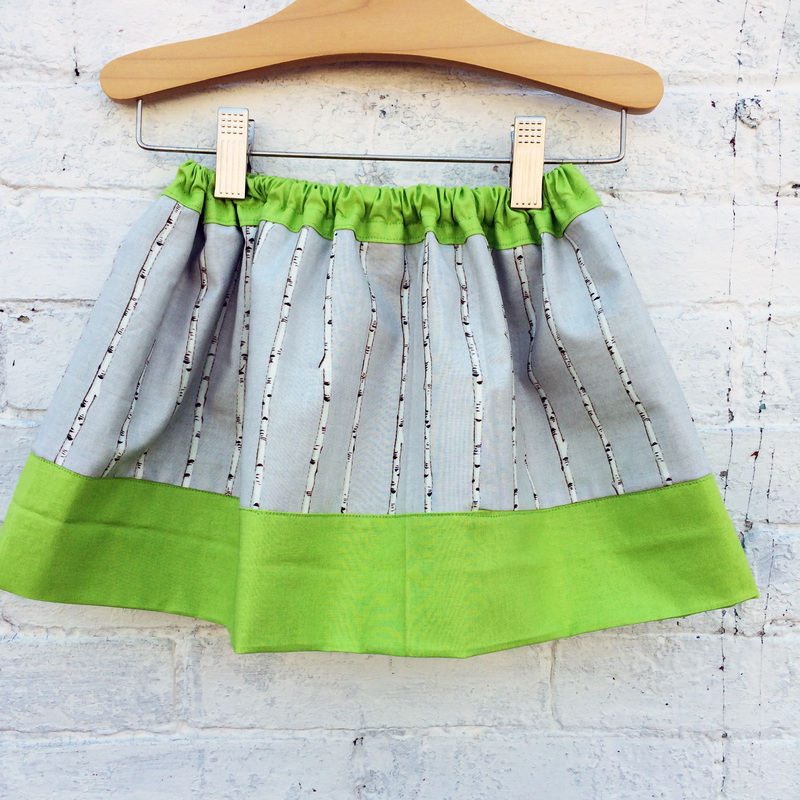 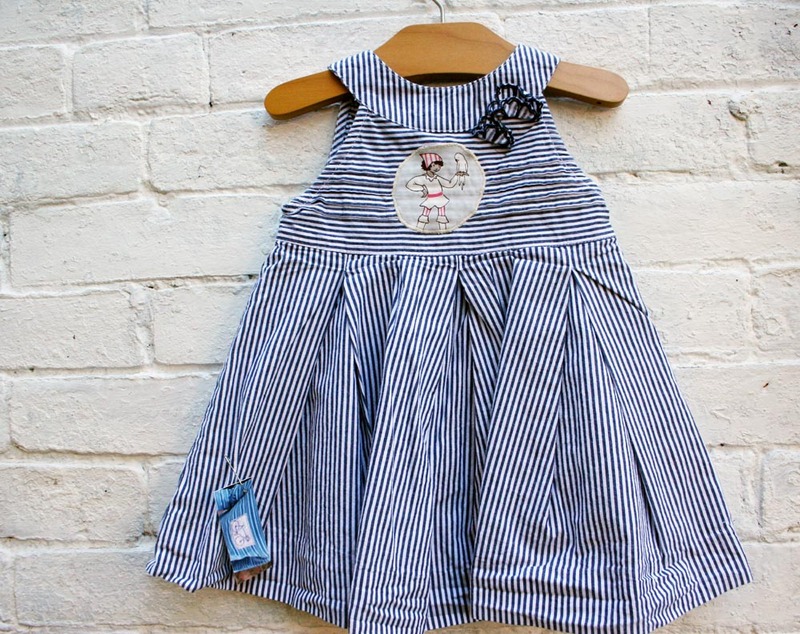 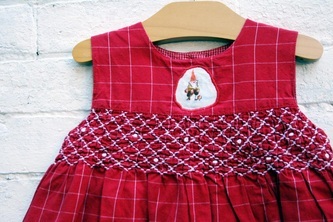 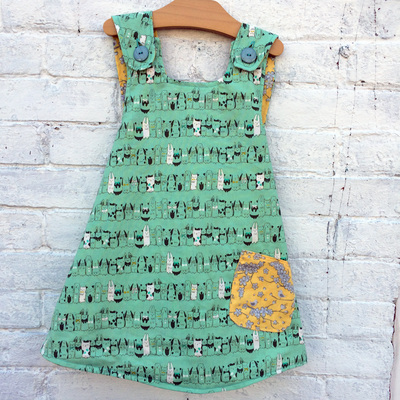 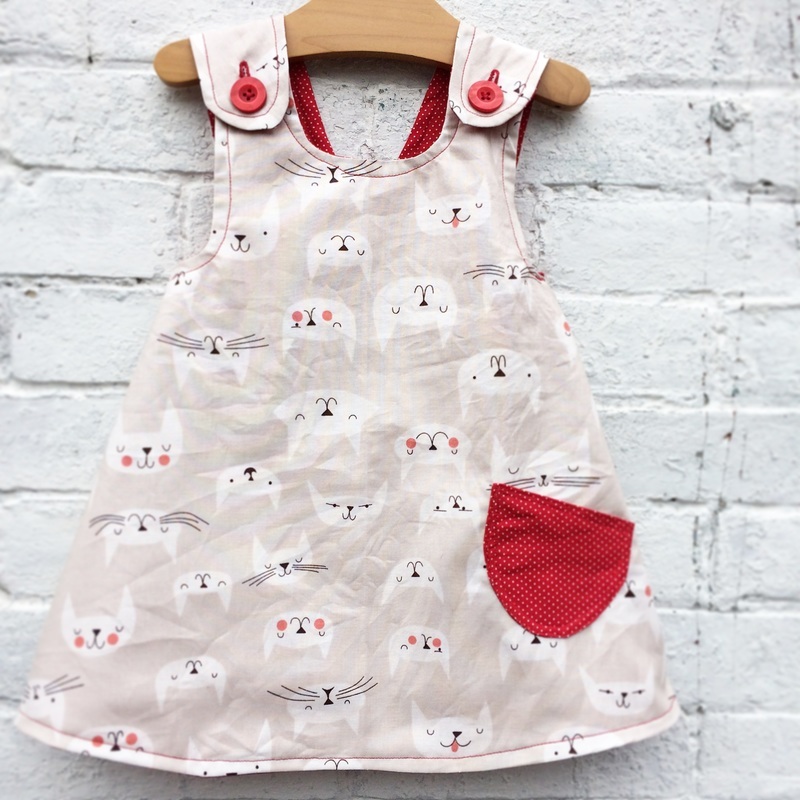 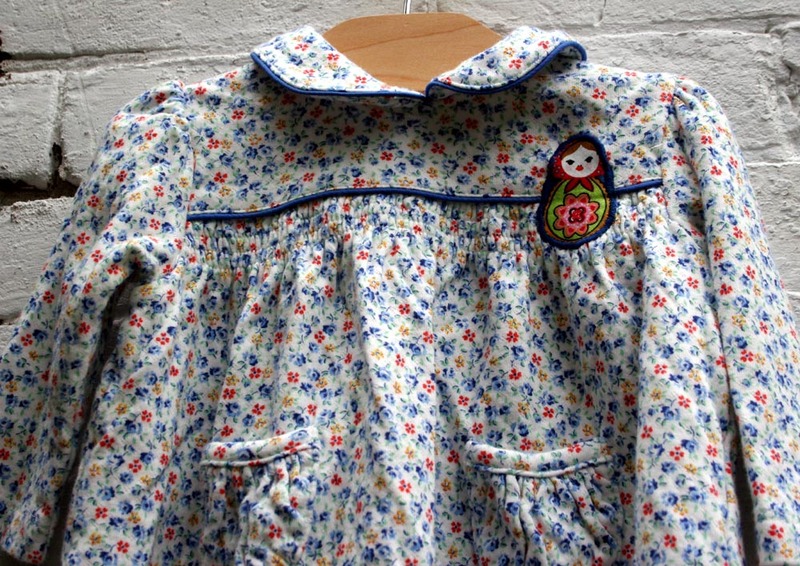 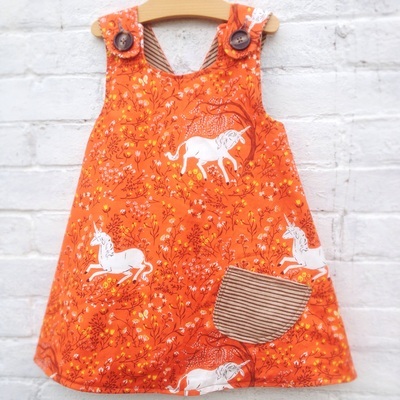 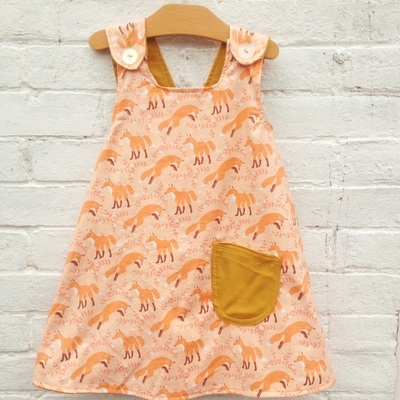 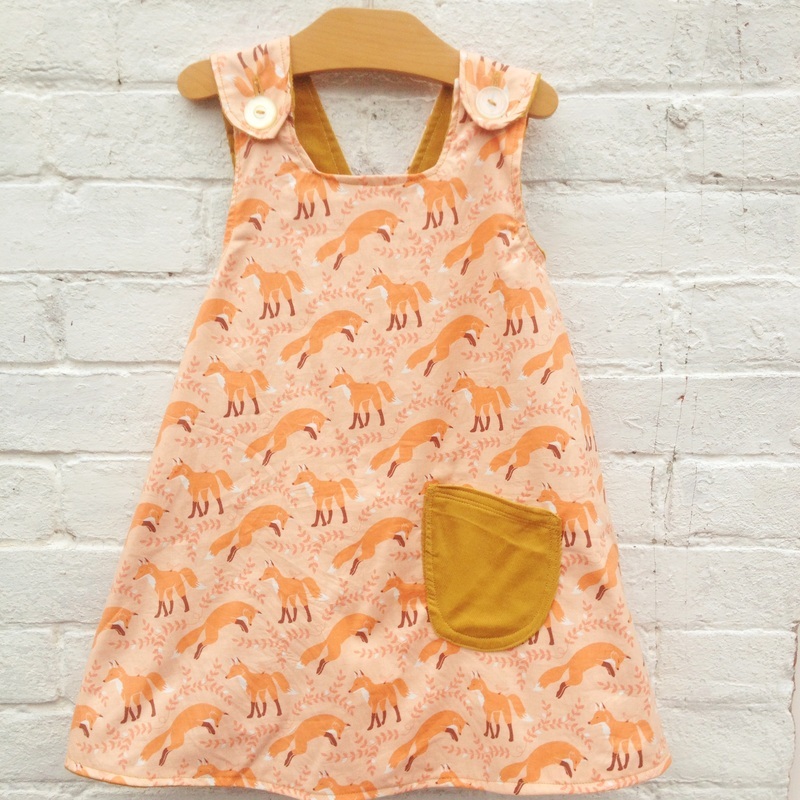 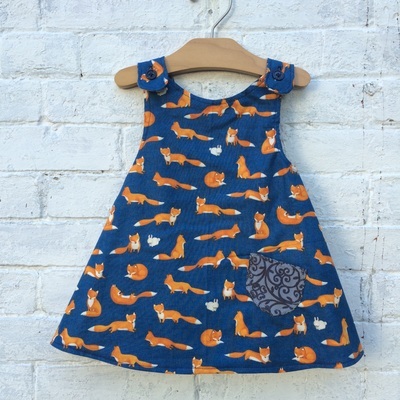 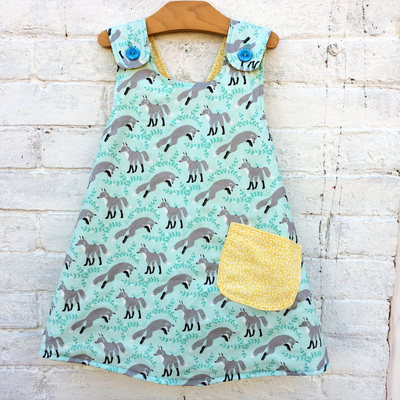 Retro style upcycled kids wear.